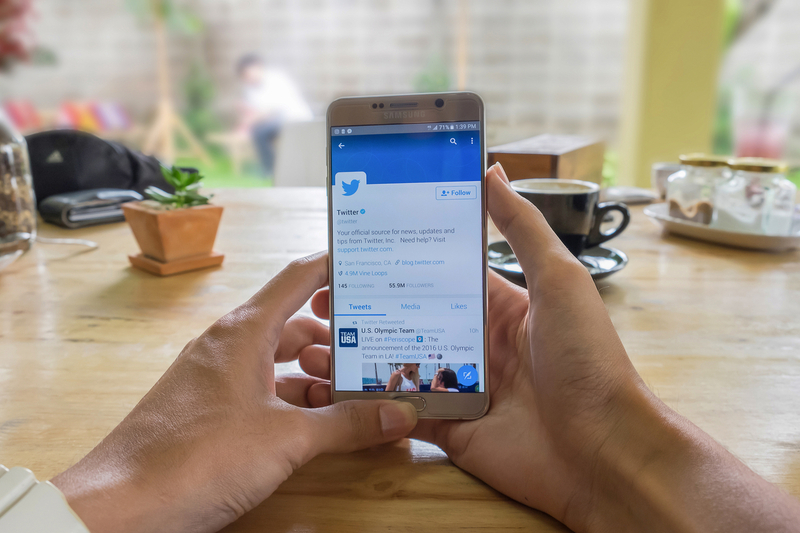 Pebble Ltd | Blog | What does the Twitter Character limit mean for you? What does the Twitter Character limit mean for you? Straight from their blog recently, Twitter announced that it is currently in the process of rolling out a 280 character limit that has been in place since it first launched back in 2006. So they have recognised that there is too much "cramming" going on and want to address it. This is fair enough but way overdue. At Pebble we think so. Alongside most companies, where Twitter was once the go to place for Marketing Influencing these days are pretty much over with most marketing companies preferring to choose the likes of Instagram & Snapchat as their primary platforms and giving a much higher engagement rate. Has it still got a place? We think so, snappy one liners sit nicely in the world of Twitter, these include punchy one liners from Comedians and travel announcements from TFL.